When it comes to things to see in Sri Lanka, you are simply spoilt for choice! 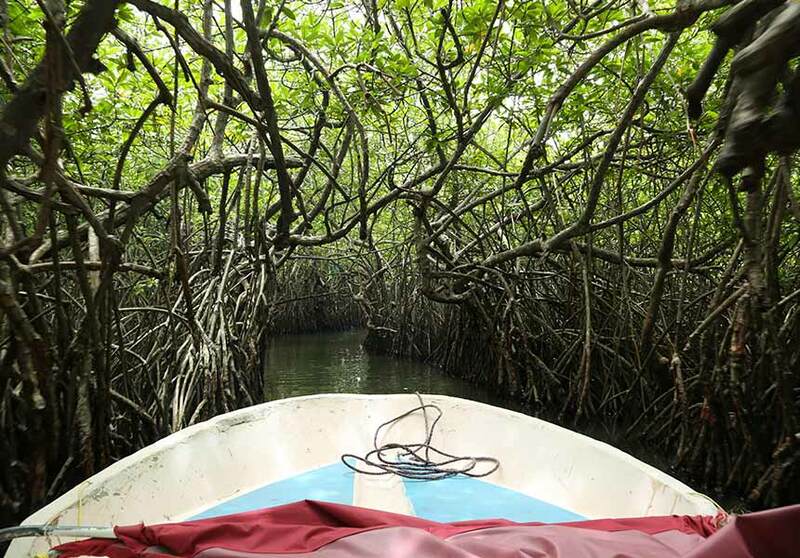 We offer you much more than just sightseeing, an experience! There are a host of authentic experiences that await you on your visit to the island. From discovering nature and the creatures within to adrenaline pumping water sports, we’ve got it all. Let us know your interests and as your trusted travel agent we’ll take care of the rest of your preparations. 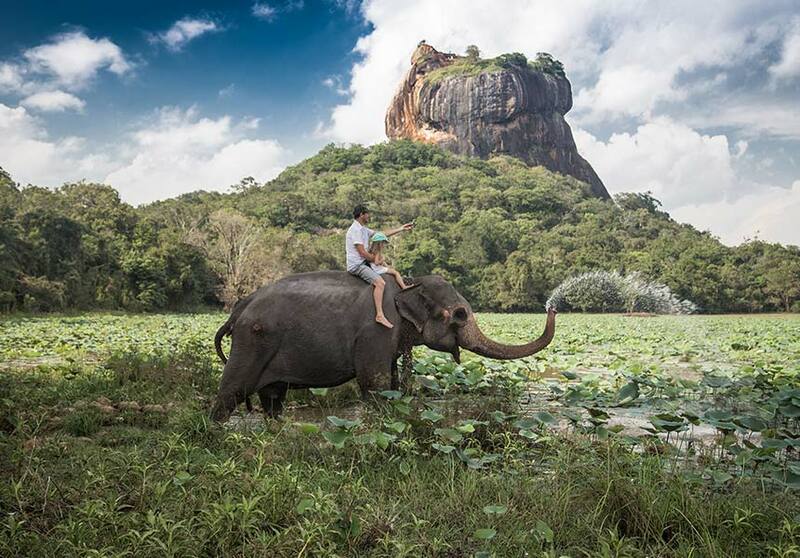 Engrave the best experiences in Sri Lanka into your holiday memories! 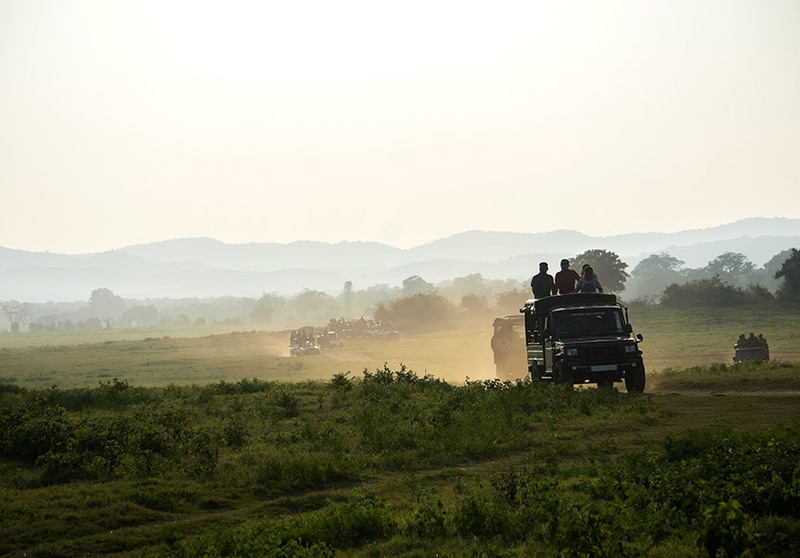 Experience the wild side of Sri Lanka on a thrilling jeep safari in National Parks like Yala, Wilpattu, Minneriya and more. Your safety is certain in our well-maintained vehicles with fitted trackers. Explore the world of the gentle giants of the jungles in Sri Lanka. We give you the opportunity to witness a day in the life of these creatures and maybe engage in an exciting elephant ride too! 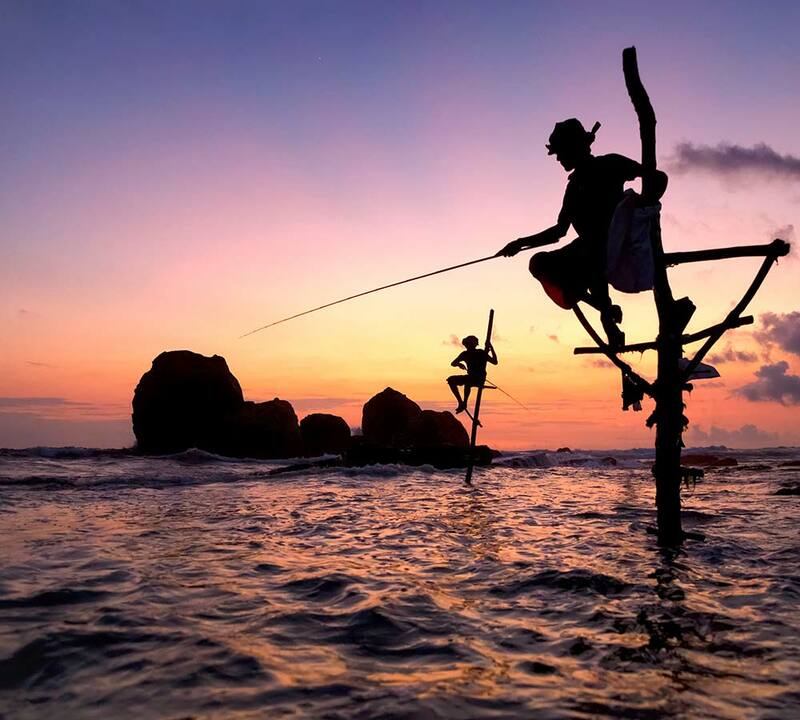 Venture deep into the world of the great blue when in Sri Lanka. Go whale watching in Trincomalee and Mirissa or grab your marine gear for a fun dose of diving and snorkelling in the Indian Ocean. 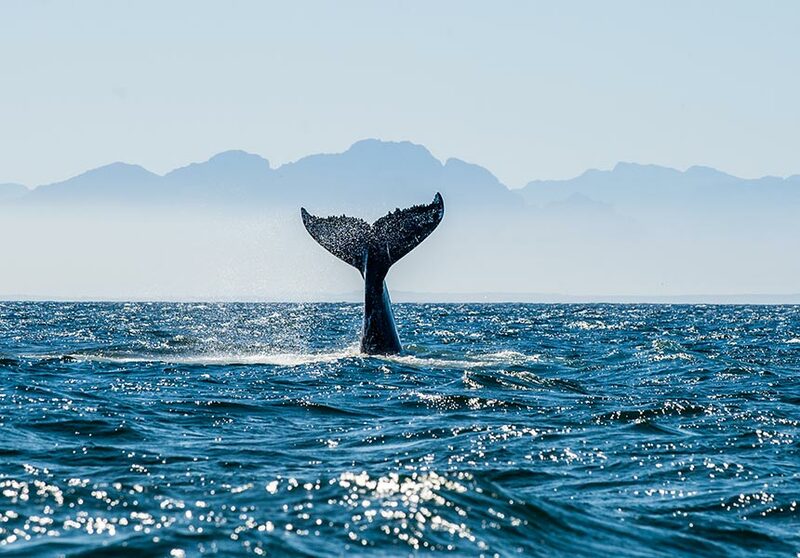 Are you passionate about the wonders of the spectacular ocean? 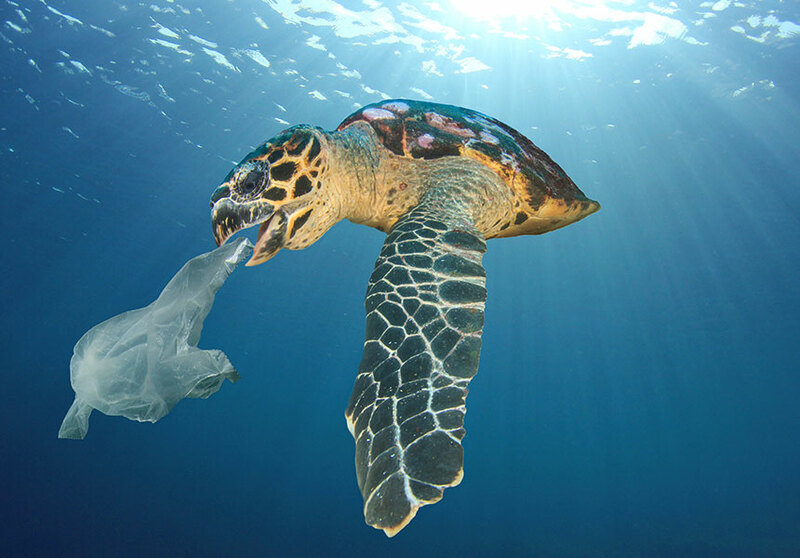 We give you the chance to help preserve these fascinating trinkets of the sea with our special programmes just for you. Wander through the streets of the biggest cities on this tiny island. 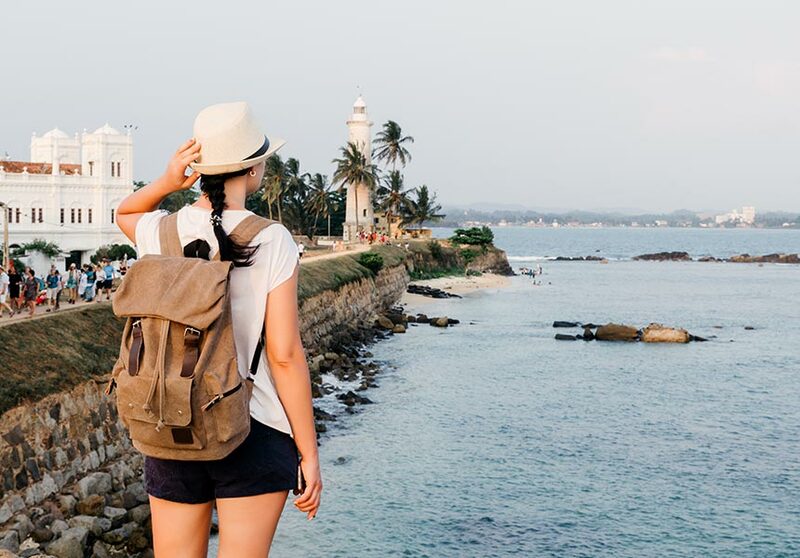 Experience the lifestyle and happenings of city dwellers in Kandy, Jaffna, Galle, and Colombo and have a one-of-a-kind holiday. 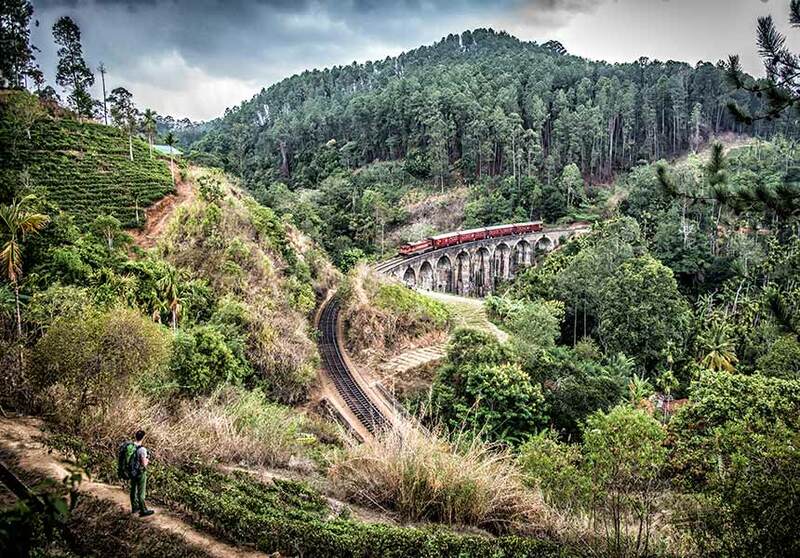 There are some train rides in Sri Lanka that visitors simply cannot miss, and we intend on helping you experience the thrill! Travel through scenic routes from Nanuoya to Ella and from Colombo to Jaffna. If you are an adrenaline junkie and an adventurer, we’ve got the perfect option for you! 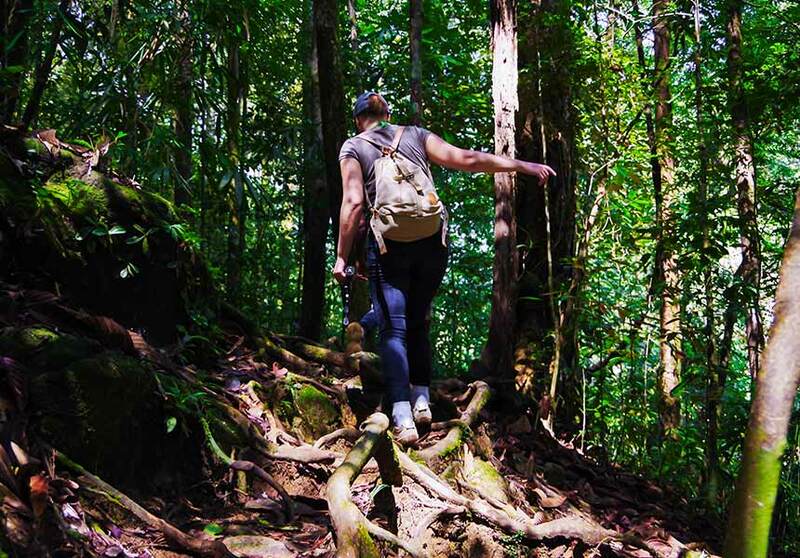 Follow the rugged path through the uninhabited Sinharaja forest or climb to the very top of the Adam’s Peak! 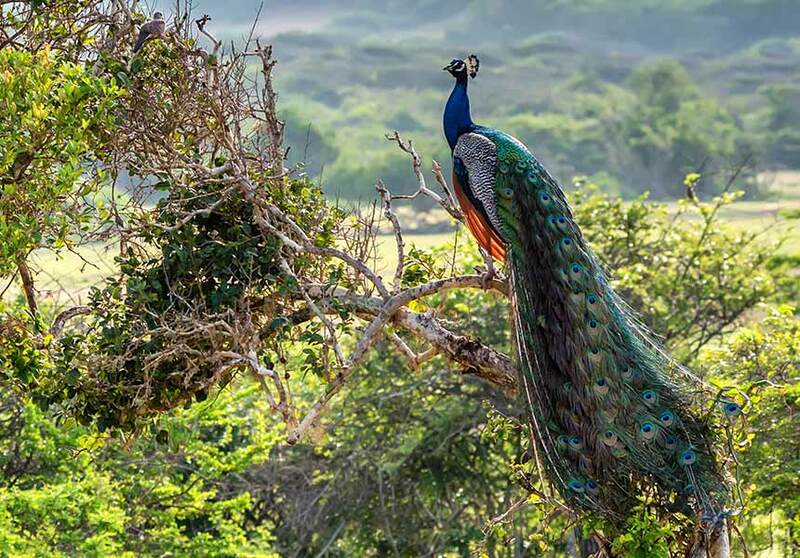 Listen to the sweet melodies of the delicate birds of Sri Lanka and marvel at their beauty on our avian watching tour in magical places like the Singharaja Forest and Wilpattu National Park. Love that windswept look and the rush of the whispering winds in your hair? Our Kite-ing tour is the thing for you! 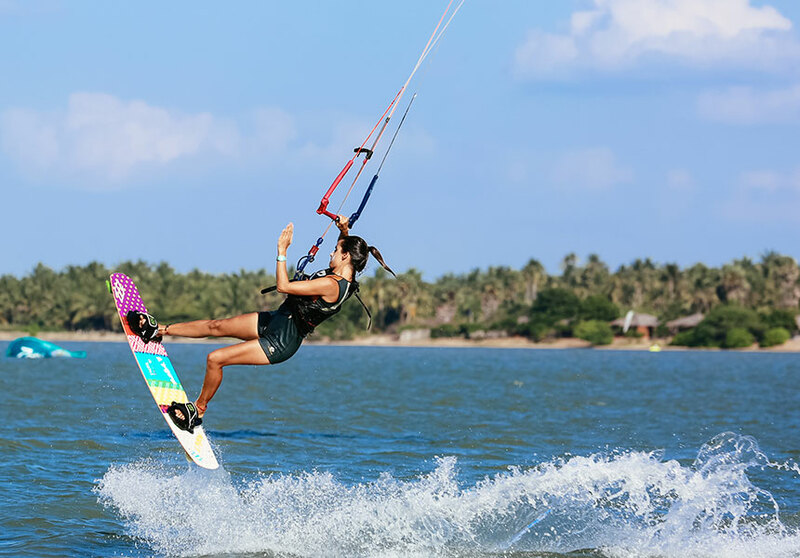 Visit places like Galle Face and Kalpitiya to try your hand at this thrilling sport!